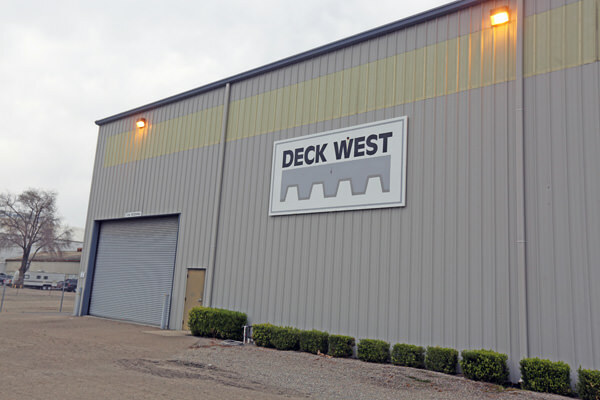 Located in the Central Valley of California, Deck West is a family owned company that was incorporated in 1995, however, the profiles manufactured by Deck West have been used with great success throughout the United States for over four decades. Desk West’s steel floor and roof deck have been updated to meet the needs of the construction industry for the next millennium. Deck West prides itself on customer service, efficiency and a quality product. We strive to meet the needs of our customers by having the ability to manufacture any size project in a timely manner. Deck West’s deck products are listed by the International Code Council Evaluation Service (ICC-ES), registered with the Underwriters Laboratories certification body, and Factory Mutual approved.